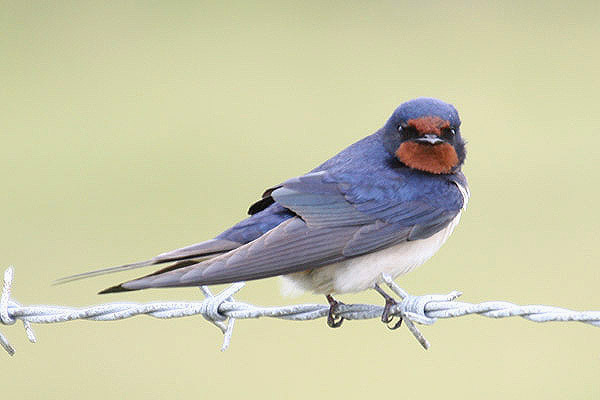 Climate change has advanced the breeding season of many species in the UK – but just how much varies markedly across the country, according to a major new study. 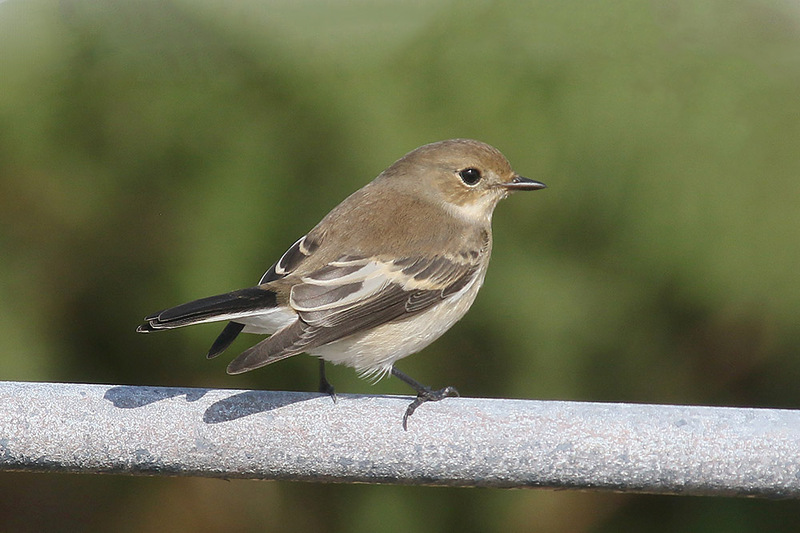 The first in-depth analysis into the seasonal timing of certain bird and insect behaviours has confirmed that spring is indeed getting earlier each year – but that exactly how much earlier these events now start depends on where in the UK and in which habitat they occur. The authors of the report have warned these trends could have serious ramifications for ecosystems, as significant variation between groups of animals in the rates of advance means populations are becoming out of sync with the life cycles of their prey. The 50-year study into natural cycles of egg laying and migration has also dashed environmentalists’ hopes that shaded habitats such as forests are shielding some populations from the destabilising effects of global warming. 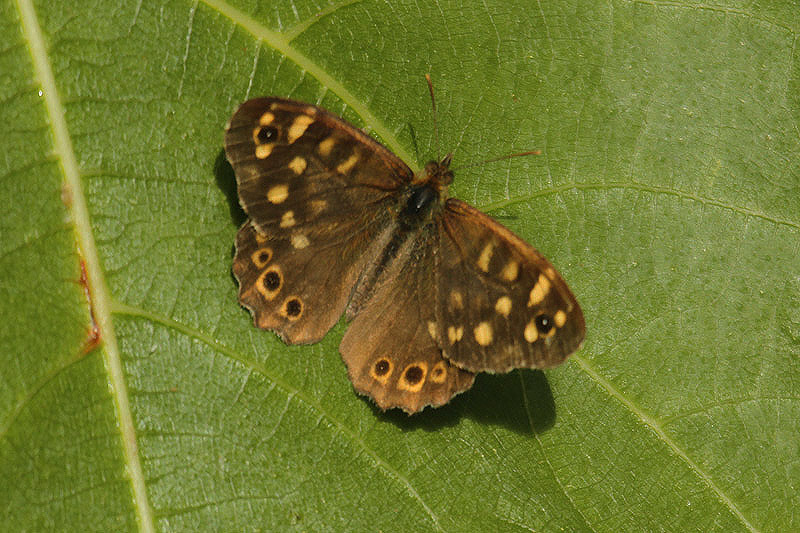 Lead author Dr James Bell, who heads up the Rothamsted Insect Survey, said: “There was already good evidence that spring is coming earlier each year, but what we didn’t expect to find was that it was advancing as much in forests as it is in open areas such as grassland. An earlier study by the group looking at a 30-year period had shown the average rate of advance varied from about a week earlier for birds and a month earlier for aphids, but the new paper reveals an even more complex picture. 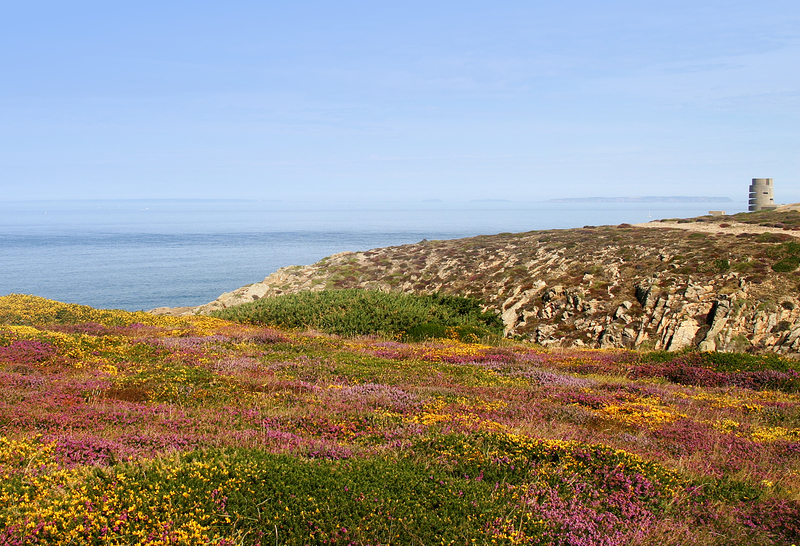 Dr Stephen Thackeray of the Centre for Ecology & Hydrology (CEH) explained: “Our previous research has shown that, in the UK, many signs of spring have been shifting earlier over the last few decades and that this is likely to be driven by climatic change. The study charts the seasonal habits of more than 250 UK species of birds and insects, and shows clear evidence that aphids, moths and butterflies are now on the wing, and birds are laying their eggs, much earlier than they were in the middle of the 20th century. The researchers, including scientists from CEH, the British Trust for Ornithology (BTO), Butterfly Conservation, and Science and Advice for Scottish Agriculture (SASA), analysed data collected between 1960 and 2010 from three national monitoring networks – the Rothamsted Insect Survey, the UK Butterfly Monitoring Scheme and the Nest Record Scheme. The long-term changes they uncovered broadly confirm similar effects being observed the world over – that as global temperatures rise, natural phenomena such as flowering, or emergence from hibernation, are occurring earlier each year. But by looking in detail at this long-term data, the team has revealed that the responses of some species to climate change are not straightforward, nor necessarily predictable. Bucking this trend towards earlier onset are those birds and butterflies that inhabit farmland, as well as birds who live in coastal habitats – providing possible evidence that other factors, such as declining food availability, are applying a different pressure on these populations and delaying the onset of breeding. A particularly worrying finding of the study is that the rate at which these seasonal behaviours are shifting is the same in open habitats, such as grasslands, as it is in shady ones, such as forests. It had been thought forests might offer some protection for species against rising temperatures. “The work is important because it shows us that we cannot rely on habitat to slow down climate change impacts, even in woodlands and forests where the conditions are more stable, and which were expected to buffer against adverse changes,” explained Dr Bell. As well as providing more evidence of the effects of climate change, the study also provides the most detailed assessment yet of how many species’ life cycles are determined by geography and altitude. It shows that rather than tracking the simple north-south trend of increasing temperatures and earlier onset of spring, the date of key behaviours of many species follow more complex patterns. So, while aphid activity simply becomes progressively later the further north you go, the same was only true for birds and butterflies up to the likes of Derry, Gretna or Newcastle. The study is the result of many years work analysing and interpreting huge data sets, and now lays the ground work for some urgent new research into what is driving these impacts at habitat levels. “There is unlikely to be a more comprehensive analysis that address both spatial and habitat variations in seasonal timings,” concluded Dr Bell.